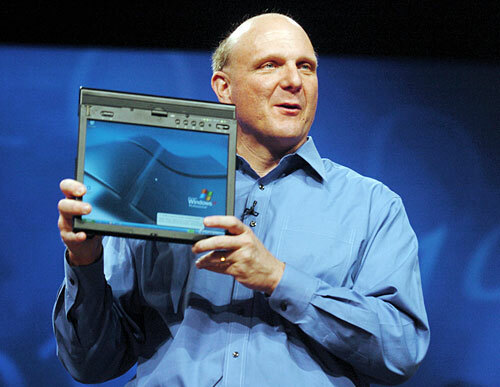 Windows 8 tablets aren’t expected to arrive at market until sometime next year. And that’s a year too late, according to Forrester Research, which finds consumer interest in them to be quickly dwindling. With the success of the Apple iPad it’s not hard to believe this, especially since not only Apple are becoming successful in the tablet market, but many other companies also. Microsoft has simply taken too long to make a mark in this space and with Windows 8 on the way that has made some effort to be more ‘touch’ friendly will it be too little too late?